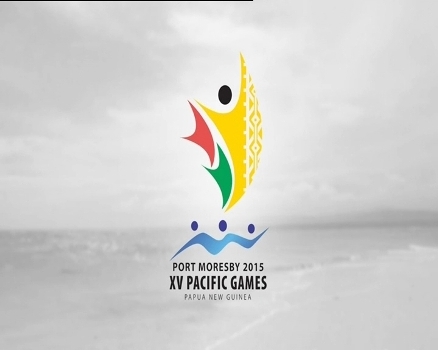 Day nine of the Pacific Games is underway in Papua New Guinea with Team Fiji involved in a number of sports. In Lawn Bowls, the Fijian women are playing the Cook Islands in the pairs, while the women’s triples team is battling Niue. The Fiji fours team is playing the Norfolk Islands in the men’s grade. In Hockey, the Fiji men’s team is battling the Solomon Islands and the in Beach Volleyball, the Fiji men is taking on the Cook Islands and the women play Northern Mariana Islands at 4pm. In Volleyball, the Fiji takes on Tahiti in a women’s match this hour, while the men play Wallis and Futuna at 5pm. Looking at the medal tally, Fiji has 14 gold, 21 silver and 19 bronze to remain in fifth spot on the medal tally. PNG still leads with 36 gold, 23 silver and 22 bronze, followed by New Caledonia with 23 gold, 23 silver and 18 bronze. Tahiti is in third spot with 23 gold, 16 silver and 14 bronze followed by Samoa with 18 gold, 18 silver and a bronze.